We know it can feel intimidating when looking a the high prices of collector-grade specimens, especially for beginning collectors still learning the essentials of plant care. Desert Creations wants to let you know about our $15 and under cacti and succulent menus now live on our web store. 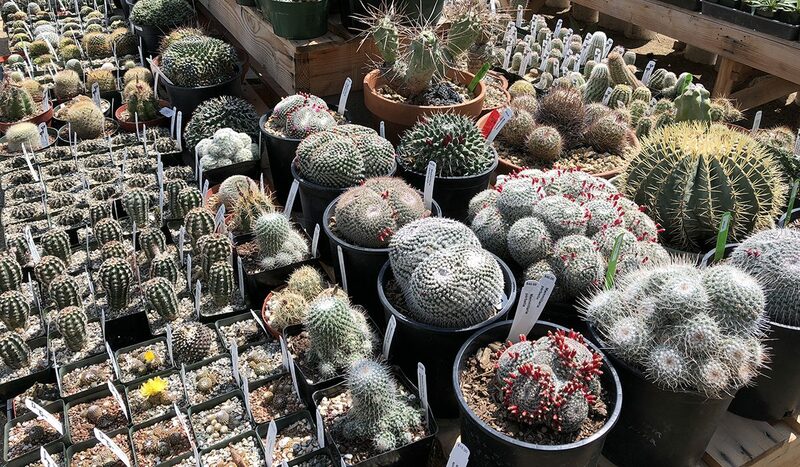 Priced affordably, these offerings range from cool, easy-care cacti to small succulents with big forms in their future. Check back to the web store often as we are continually adding new and fascinating specimens to our menus. If you’re looking for something special, feel free to reach out to us directly!